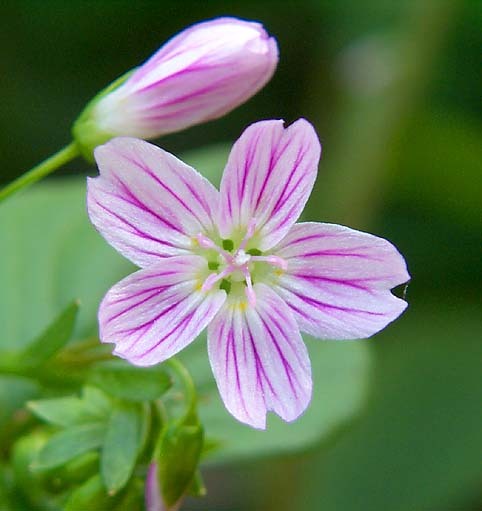 The Candy Flower is also know as Sibrian Miner’s Lettuce a close relative of Miner’s Lettuce (Montia perfoliata). The flower has 5 petals and measures about 16mm across. 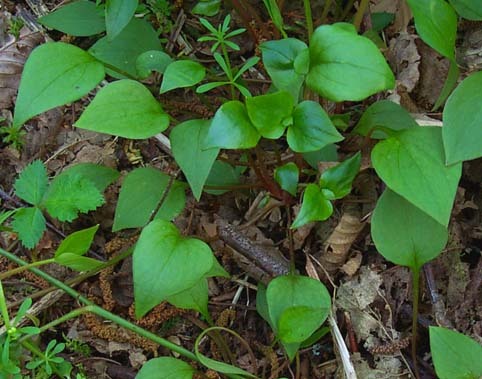 The stem and leaves are succulent in nature, very similar to traditional Miner’s Lettuce.